Well, now there’s actually a way to hang out with Reptar! 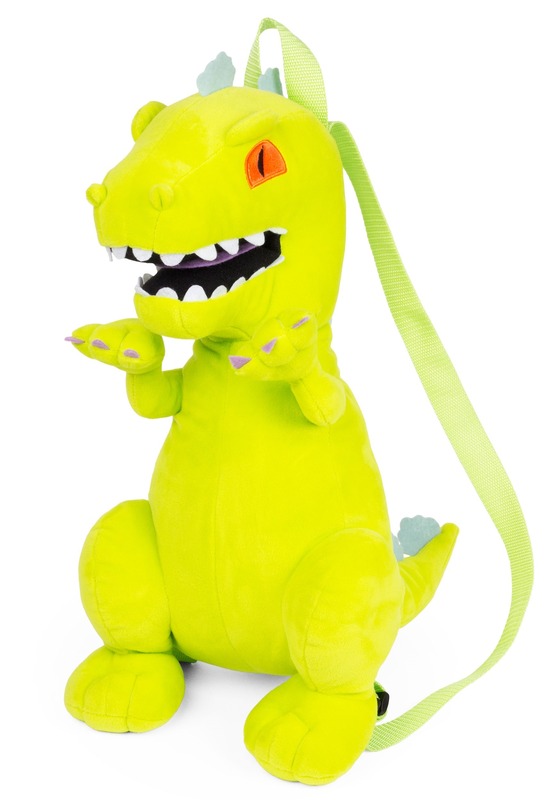 This Rugrats Plush Backpack gives you a tiny version of Reptar that you can take with you anywhere. Not only is this backpack a great piece of 90s memorabilia, but it’s also a great addition to a Rugrats cosplay outfit! That’s right, just pair this backpack with a blue shirt and an oversized diaper and you can become Tommy Pickles in an instant! After all, Reptar is Tommy’s favorite toy in the whole world!